« UN Commission to investigate North Korea for among other things forced abortions! As Hillary Rodham Clinton, ponders another presidential run in 2016, she has launched a new partnership Thursday with the Gates Foundation. 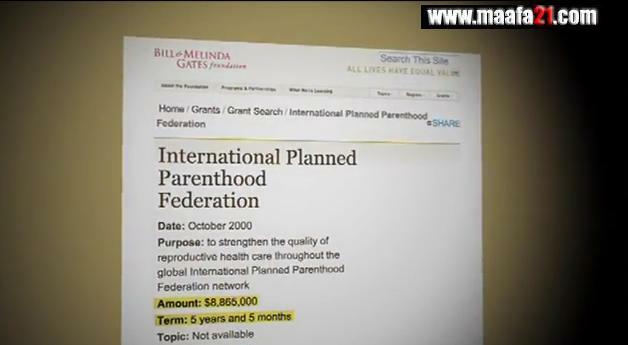 The Gates Foundation operated by Bill and Melinda Gates supports abortion, Planned Parenthood, and what many term eugenics globally. 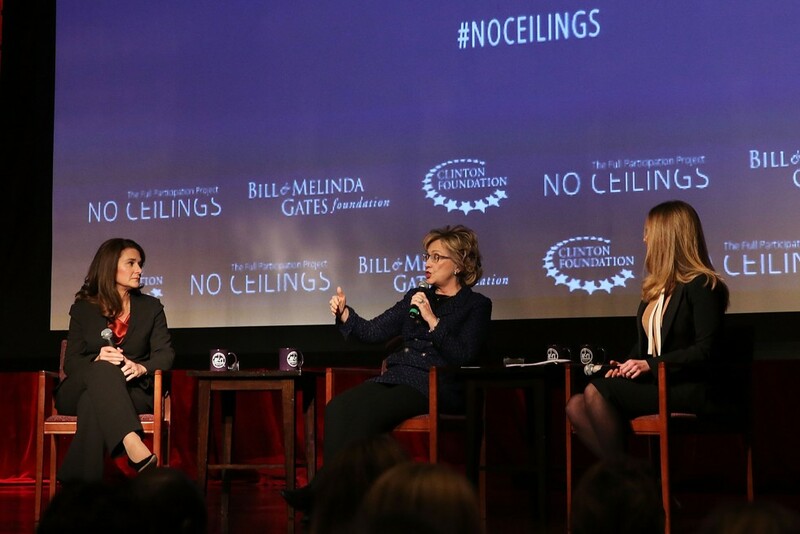 Video below is a conversation between Secretary Hillary Rodham Clinton, Melinda Gates, and Chelsea Clinton on the “importance of data in charting a path towards the full participation of women and girls in the 21st Century and ways to measure progress toward that goal.” This event took place at New York University as part of No Ceilings: The Full Participation Project, a new initiative at the Clinton Foundation whose mission is to bring together partner organizations to evaluate and share the progress women and girls have made in the 20 years since the UN Fourth World Conference in Beijing. But many people are suspicious of that the real motives behind this effort may be masking a global push for more abortion and population control. 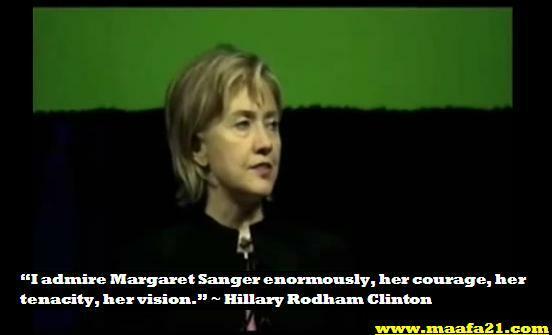 Hillary Clinton has gone on record admiring Planned Parenthood founder Margaret Sanger who was steeped in racist eugenics. 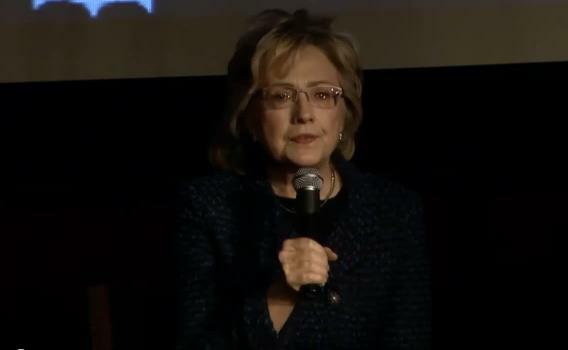 Hillary Rodham Clinton has supported abortion on demand as well. 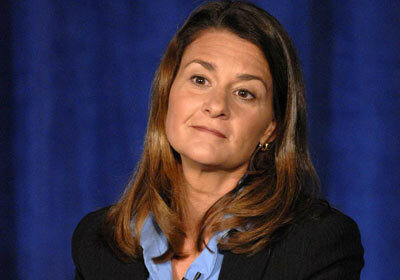 Melinda Gates is the wife of Bill Gates and her support for abortion and Planned Parenthood are also well know. 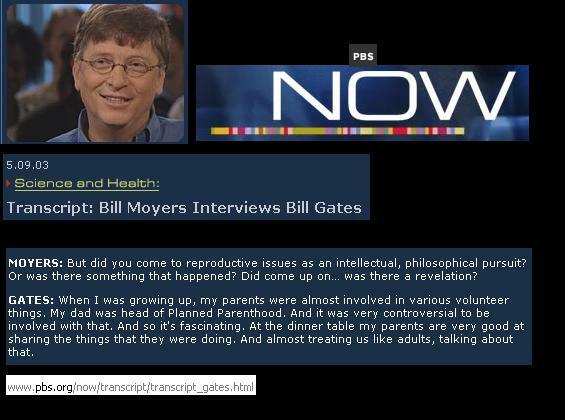 GATES: When I was growing up, my parents were almost involved in various volunteer things. My dad was head of Planned Parenthood. And it was very controversial to be involved with that. And so it’s fascinating. At the dinner table my parents are very good at sharing the things that they were doing. And almost treating us like adults, talking about that. My mom was on the United Way group that decides how to allocate the money and looks at all the different charities and makes the very hard decisions about where that pool of funds is going to go. So I always knew there was something about really educating people and giving them choices in terms of family size. Planned Parenthood was founded on racist eugenics – watch Maafa21 for documentation. Large Corporations Fund Abortion, Eugenics and Planned Parenthood, from the film Maafa21. 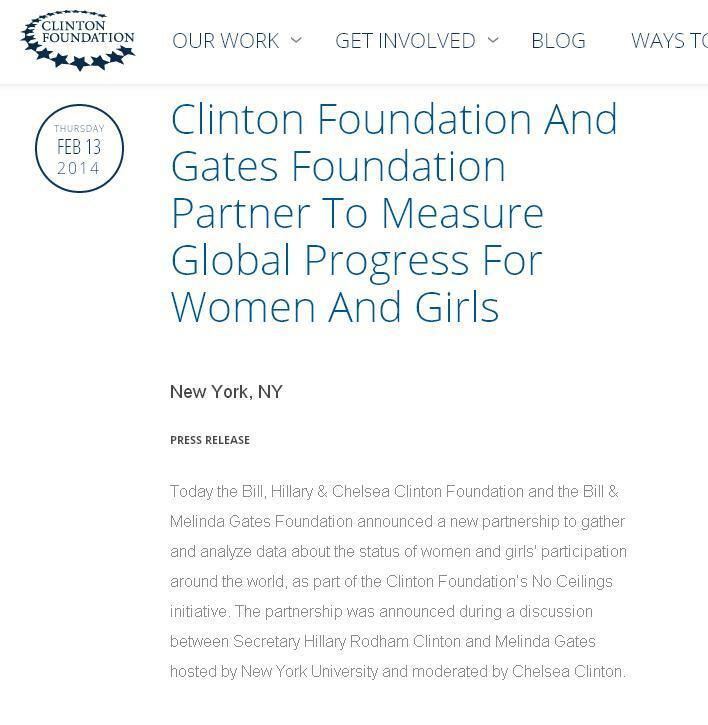 “As I said in the beginning, we are so admiring at what she [Melinda Gates] and Bill and their team have done..” ~ Hillary Rodham Clinton. This entry was posted on February 18, 2014 at 3:07 pm and is filed under Bill Gates, Bill Maher, Hillary clinton, Melinda Gates, Planned Parenthood and Clinton with tags Abortion, Chelsea Clinton, Eugenics, Hillary clinton, Hillary Rodham Clinton, Melinda Gates, partnership, Population Control. You can follow any responses to this entry through the RSS 2.0 feed. You can leave a response, or trackback from your own site.